Hot off the heels of Nintendo's big financial result briefing, in which they revealed that Super Mario Odyssey was the top-selling Switch game and that Switch hardware sales targets were being met, Sony has divulged some info of their own. 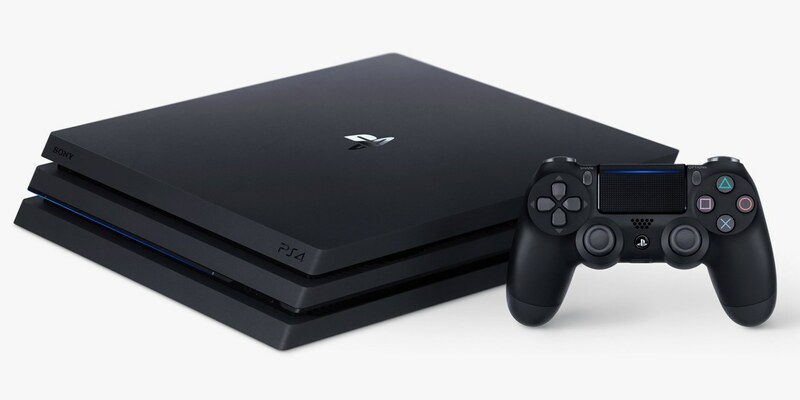 They've announced that they've shipped 79 million PS4 units worldwide, and that 2.5 million of those came from the fourth quarter, and 19 million were shipped throughout the fiscal year, ending in March 31, 2018. That's roughly a million less than the previous year, a sign that the avalanche of PS4 sales is slowing a bit. Finally, there's more projections -- they want to ship 16 million more by March 31, 2019. If Sony manages to meet that goal and further push into the 102 million territory, they'd dethrone the Wii and enter the top five all-time best-selling console list, sitting side by side with the original PlayStation, which ended its life with 102.49 million units.